For those of us who like our sofa to be the centrepiece of our living-room, owning one of these opulent creations would be a dream come true. 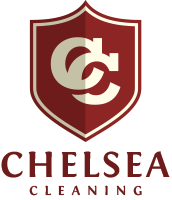 The most expensive sofas in the world cost several million dollars, due to the meticulous detail involved in designing and manufacturing them, as well as the use of luxurious, expensive materials. 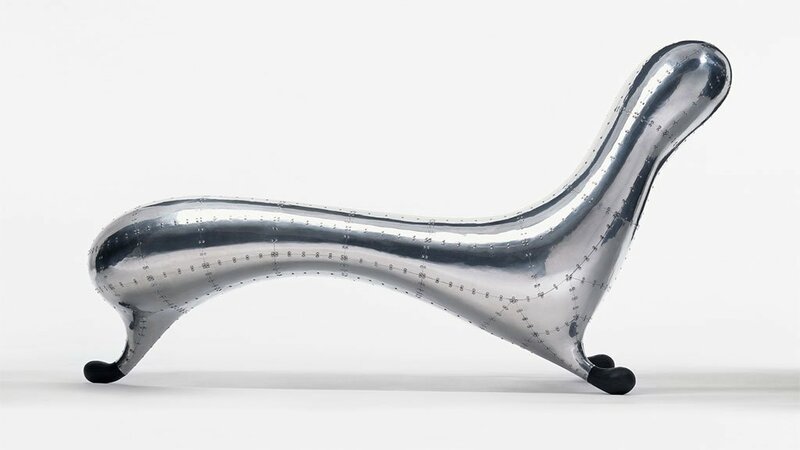 Australian designer Marc Newson’s Lockheed Lounge, an aluminium and fibreglass chaise lounge, is currently the most expensive sofa in the world. 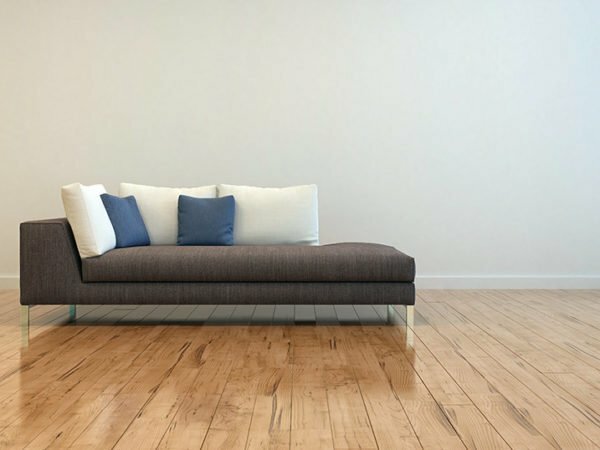 This limited-edition couch, named after the American plane manufacturer, Lockheed, was famously featured in Madonna’s music video for her single “Rain”. The chair was sold at auction in March 2015 for a whopping $3,7 million. 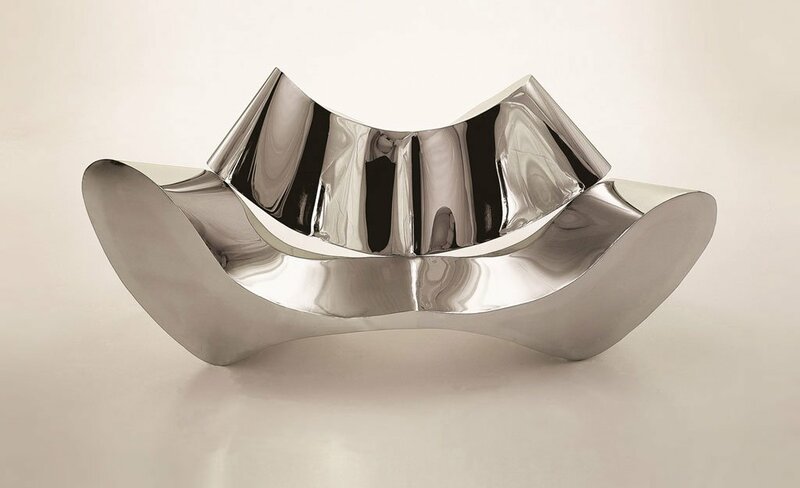 This mirror-polished stainless steel sofa was designed by architect Ron Arad in 1995. The stylish two-seater was created as a work of art, rather than as a practical item of furniture, and has no padding or cushions. 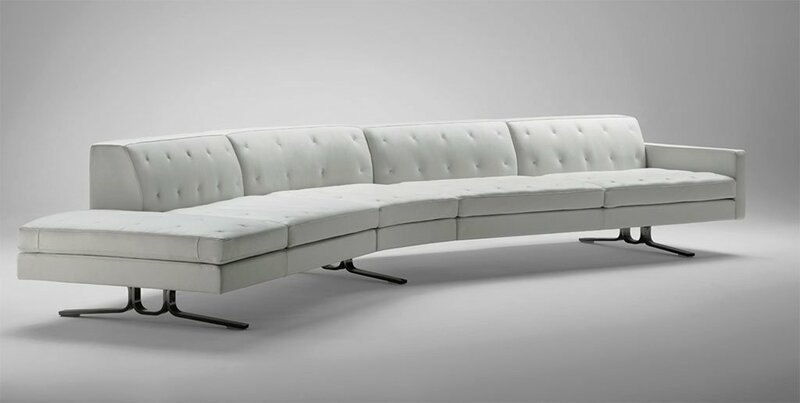 This sleek sofa has been on display at the Museum of Modern Art in New York City since 2009. Following the release of the Onyx Car, a carbon-fibre-bodied vehicle, Peugeot enlisted the help of designer Pierre Gimbergues to craft a sofa from lacquered black carbon fibre and Volvic volcanic lava stone. 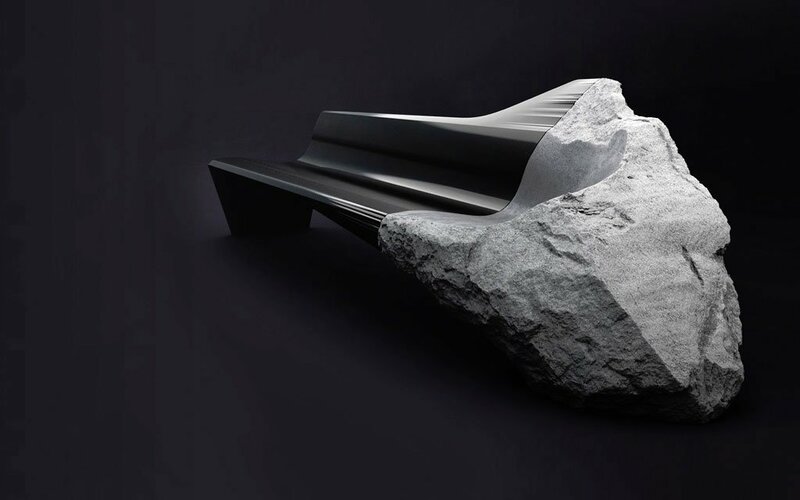 The first model of this 3-metre long rock-come-sofa was unveiled at Milan Design Week in 2014. French design company, Plume Blanche, is responsible for this limited-edition, diamond-encrusted, mahogany and leather sofa. The unapologetically opulent sofa is made from a mahogany frame with a lacquer finish, is upholstered in leather, and features the Plume Blanche logo encrusted with half-carat diamonds. 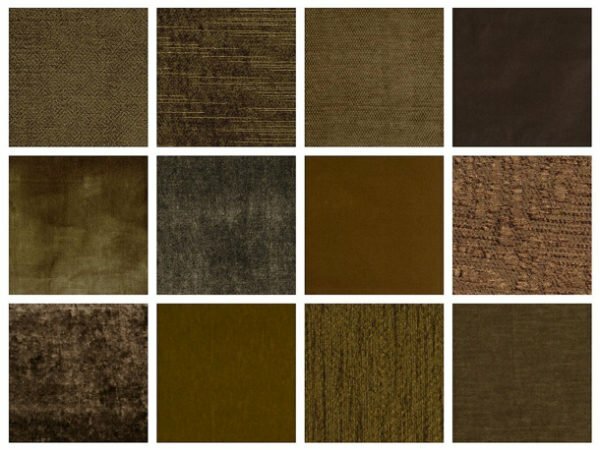 Although only 50 of the sofas were manufactured, customers were able to choose from 60 leather colours and 500 lacquer colours. This nine-seater couch, carved from solid wood and with red velvet upholstery and 24-carat gold detail, was commissioned for the set of Michael Jackson’s “This Is It” comeback tour. The baroque sofa was designed by Giovanni Maria Malerba di Busca and was handmade in Italy by Colombostile. These days, MJ’s sofa can be seen on display at Planet Hollywood in Las Vegas. This sofa and ottoman set was launched in 2006 by the furniture brand, Poltrona Frau. The elegant Kennedee sofa, which features steel feet and hand-stitched leather upholstery, was designed by famous interior designer Jean-Marie Massaud. This 1960s-inspired chair is available in a number of configurations and colours, including chestnut-brown, dove-grey, olive-green and currant-red. Sometimes there’s nothing better after a hard day than collapsing onto your own sofa – and it doesn’t have to be one of the world’s most expensive sofas to be comfortable. 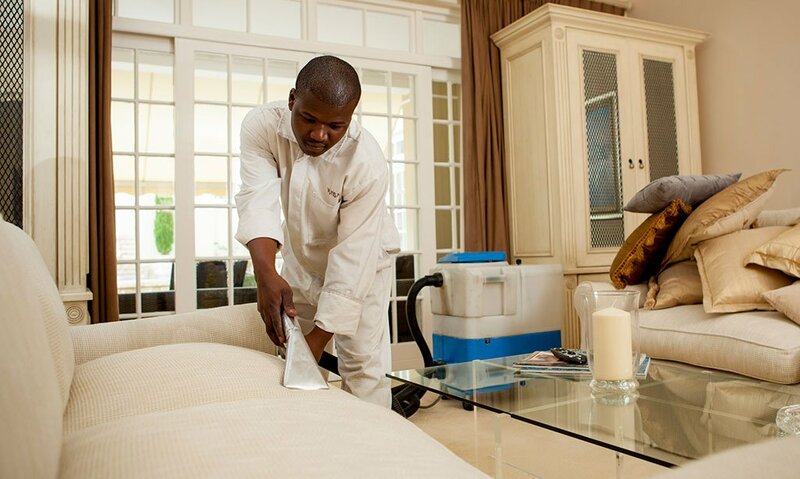 To keep your favourite sofa plush, clean and attractive, consider having it expertly cleaned at least once or twice a year.